Minimal Design, Maximum Comfort. 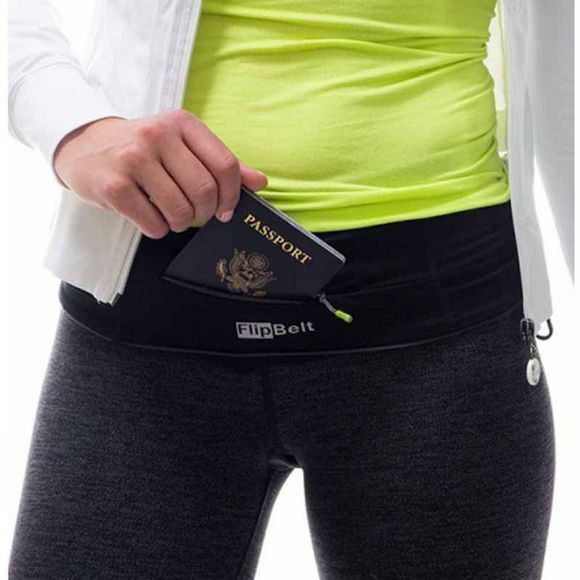 The newest addition to the FlipBelt family has a secure zipper pocket and it is wider to accommodate even the largest phones. 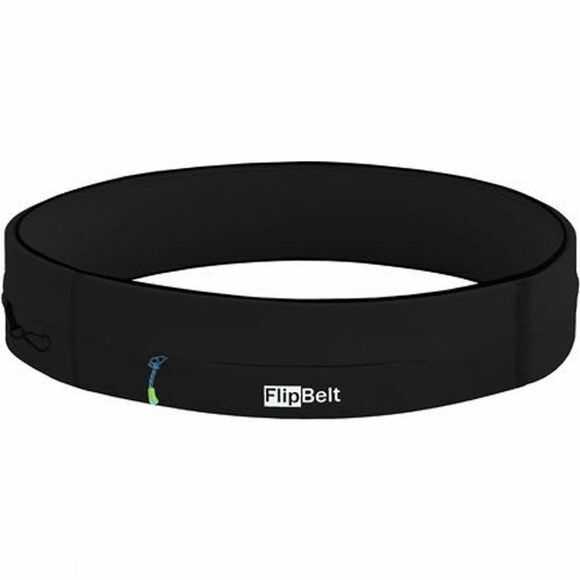 Our no buckle system and even design makes the FlipBelt the most comfortable belt on the market. Simply step into the belt like a pair of pants and place where it's most comfortable to you and forget that you're wearing it. Easily slide in your essentials through any of the three access points, secure your keys on the sewn-in clip, and place valuables inside the zipper pocket.